Greenough, Sarah, and Juan Hamilton. Alfred Stieglitz: Photographs and Writings. Washington, 1983: no. 163, pl. 70. 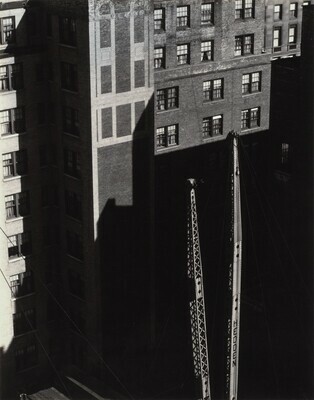 Modern Art and America: Alfred Stieglitz and His New York Galleries. Exh. cat. National Gallery of Art, Washington, 2001: no. 111. Greenough, Sarah. Alfred Stieglitz : The Key Set : The Alfred Stieglitz Collection of Photographs. Washington, 2002: vol. 2, cat. 1374.